Produced in Andalucia, Spain, our Reserva’s aroma is deep. 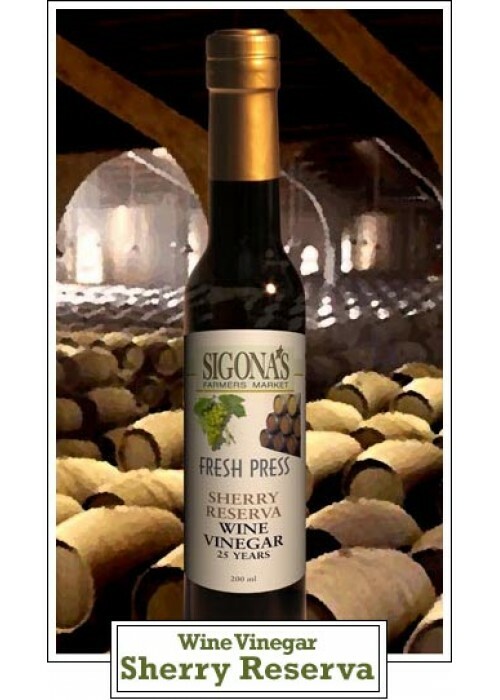 It tastes of ripe fruit and nuts, and is delicately balanced by tangy acidity. Enjoy its intensity as a dressing for greens, warm salads or as an outstanding reduction sauce.